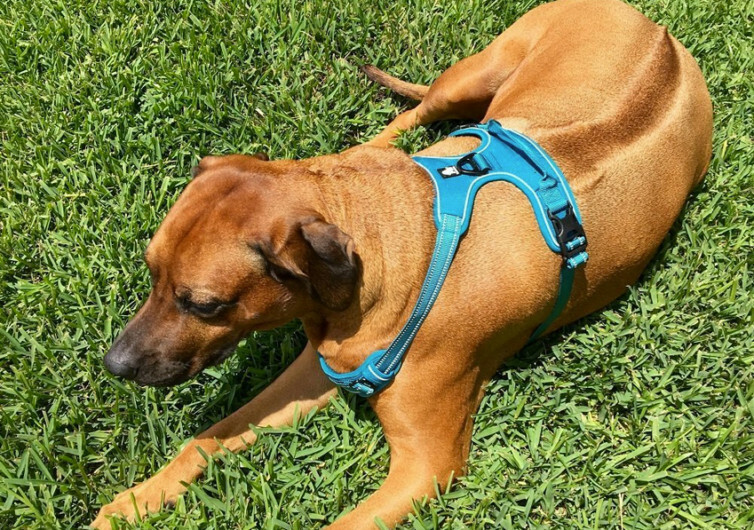 Many pet parents trust the Outdoor Adventure Dog Harness from Chai’s Choice to give them better control of their dogs in outdoor activities. It has a robust construction and safety features that pet parents need to feel at ease whenever walking their pets. The Chai’s Choice dog harness features premium-quality materials that are durable and scratch-resistant. 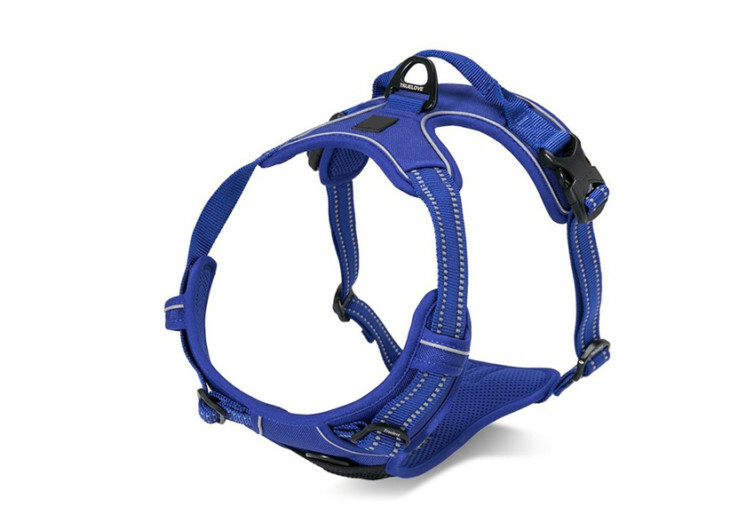 Oxford fabric forms the outer layer of this load-dispersing dog harness. Heavy-duty nylon webbing forms the inner layer. Lightweight mesh material covers the surface that touches the dog’s body so that it will not create friction as the dog moves. The dual leash attachment also allows for optimum versatility. If you have a dog that pulls on its leash, you can use the leash attachment on the front of the chest panel. This discourages your dog from pulling its lead so you’ll enjoy a tug-free walk with your pet. For dogs that don’t pull on the leash, the D-ring at the back of the Outdoor Adventure is perfect for attaching your leash. The chest and belly panels of the Outdoor Adventure come with thick padding. It also comes with a narrower design to minimize friction in the dog’s armpits. This prevents skin irritation while ensuring a more comfortable fit. The front of the chest panel comes with a small mesh pocket, perfect for putting your dog’s ID tag or other small item. 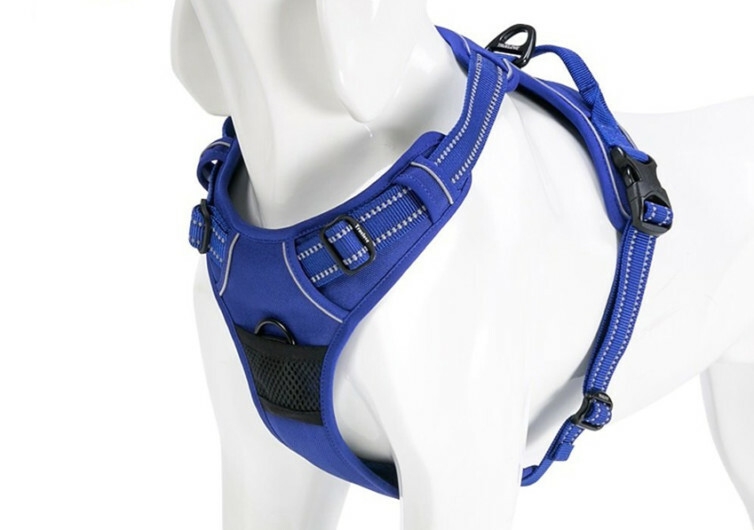 The back panel of the Chai’s Choice dog harness comes with a carry handle. This is ideal for picking up your dog while supporting its belly. It’s an element that can come in handy when assisting your dog to climb up and down the stairs or to get up from a lying position. It’s a useful feature for assisting your dog to get into your car. It also provides better control of your dog in the event that it becomes unruly. The overall design of the Outdoor Adventure promotes healthier and more efficient movements for your dog. It prevents the application of pressure on the dog’s neck. This can help prevent injuries to the spine, neck, and windpipe. The straps come with padding, too for optimum comfort for your pet. They feature 3M’s reflective strip technology for improved safety in low light environments. The Duraflex buckles secure the straps while multiple adjustment points guarantee optimum fit. 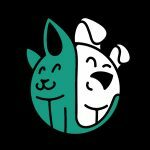 Chai’s Choice Outdoor Adventure is a durable, safe, and stylish dog harness that every pet parent should have.